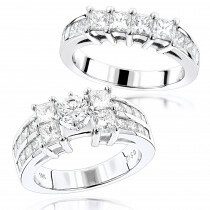 3 Stone Diamond Engagement Rings: This Luxurman Past Present Future Diamond Engagement Ring showcases 1.1 carats of top G/VS quality diamonds masterfully set in 18K Gold base, 0.8 carat round diamond in the center and two 0.15 carat round diamonds on the side. 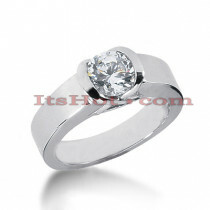 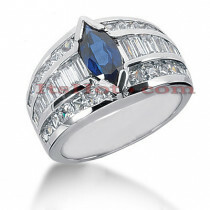 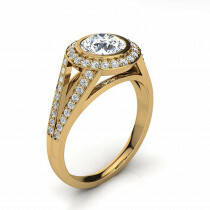 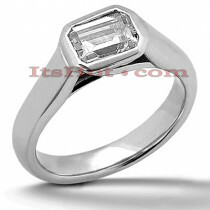 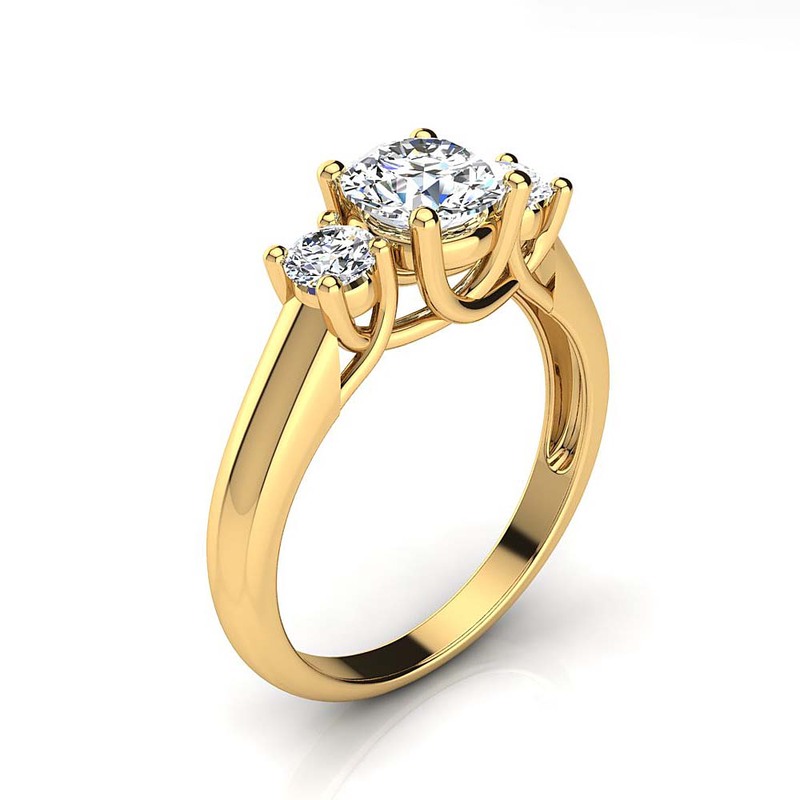 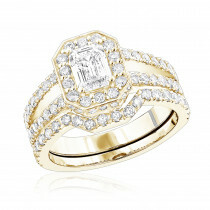 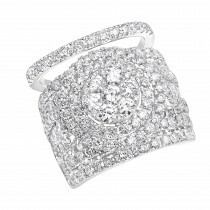 This 3 Diamond Engagement Ring is available in 18K white gold, yellow gold and rose gold. 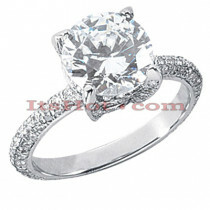 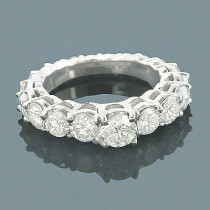 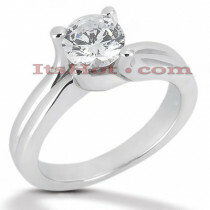 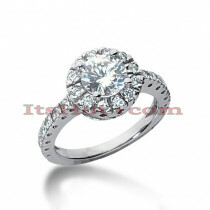 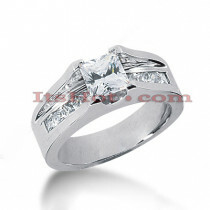 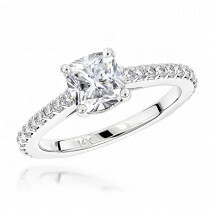 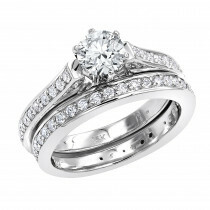 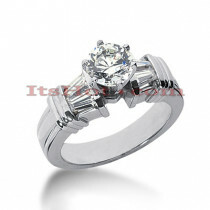 This three diamond engagement ring will make a great choice for your special day!